Ingenico Group (Euronext: FR0000125346 - ING) announced today its first-quarter 2015 revenue. Ingenico Group (Euronext: FR0000125346-ING), global leader in seamless payment, today announced that Allianz Hungary, leading Insurance company, has chosen Ingenico Mobile Solutions’ mPOS to fully equip the 800 sales agents of its network with mobile payment solutions by the end of the year. 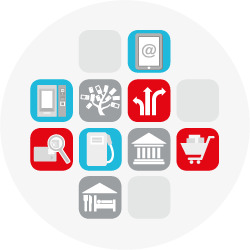 From the 2015 GSMA Mobile World Congress conference in Barcelona, Ingenico Mobile Solutions, the global reference in mobile payment acceptance, unveiled the industry’s first audio-jack based NFC/contactless mobile card acceptance solution with support for Apple Pay, MasterCard contactless and Visa payWave. 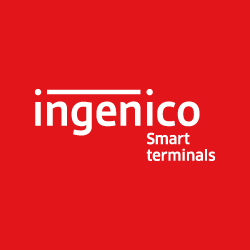 Ingenico Group (Euronext: FR0000125346 - ING) announced today its fourth-quarter 2014 revenue and its audited financial statements for the year ended December 31, 2014.